The centre has a wide range of facilities and activities. 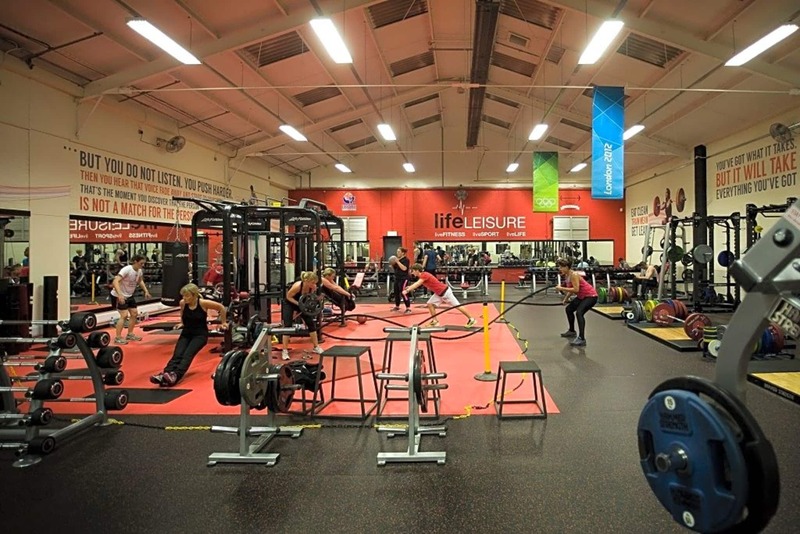 These include a gym/fitness suite with the latest training equipment, an aerobics and spin studio, badminton courts and more. 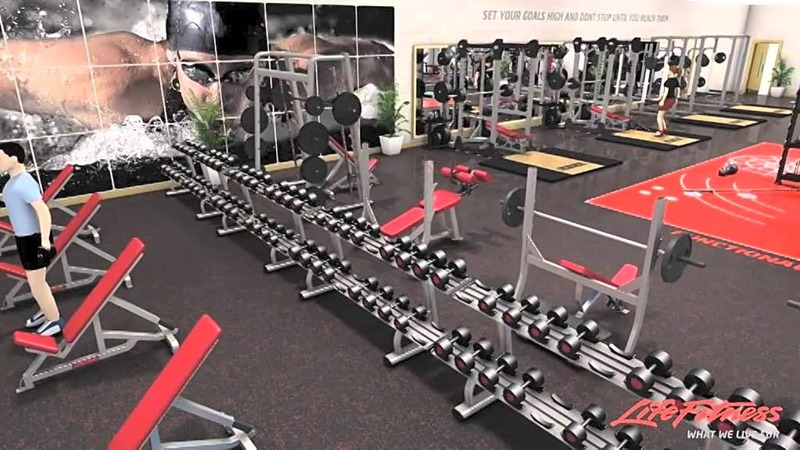 In addition to general gym and aerobics classes we offer personal training and a number of specialised fitness courses. 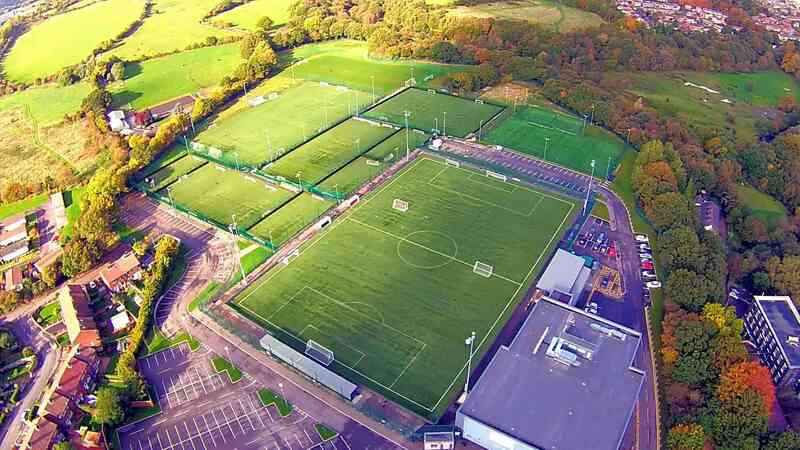 The centre is also home to two top class indoor 5-a-side football pitches and hosts a number of leagues. No problems with entry and a good class!